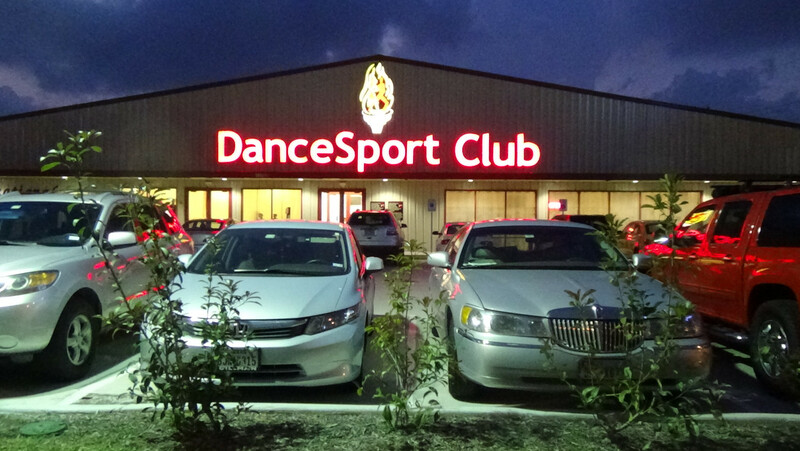 Dance Lessons in Houston for Adults and Children. Learn Ballroom Dance, Latin Dance, Salsa, Ballet. Ballroom dance studio in Southwest Houston located at 11758 Southwest Fwy, Houston, TX 77031 near intersection of Southwest Fwy and Beltway 8. 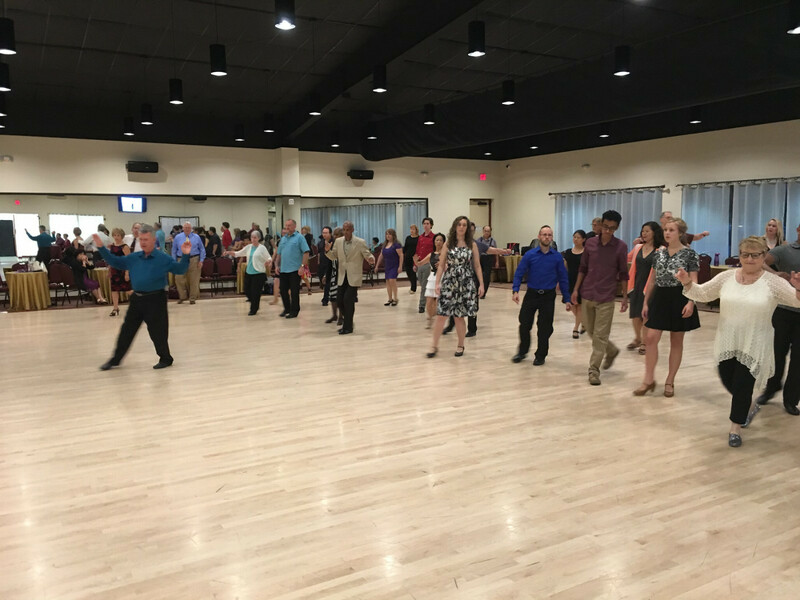 Welcome to the first DanceSport Club in the Southwest! No need to go to travel to New York or L.A., DanceSport Club is already here! Start Ballroom dance lessons today and join the craze that’s sweeping the Nation! Everywhere you go, Ballroom dance and Latin dance is there. From weddings, to quinceaneras, to night clubs, to socials, and even TV. Yes, everyone, from 3 to 103 can take advantage of the many benefits of Ballroom dance lessons – mind, body and soul — of this beautiful form of dance. New moves, new music, new friends, what’s not to love?